A poor oral hygiene regimen can be a bacterial breeding ground and when oral hygiene is neglected or ignored it will eventually cause periodontal disease. Bacterium can enter the bloodstream via bleeding gums which is what links the two together. Endocarditis – Bacteria may find its way to the inner linings of the heart and valves which in turn, create growth pockets of bacteria. These pockets cause inflammation and infection of the inner linings of the heart. Stroke – There are a number of reasons why a stroke may occur – one of them is the narrowing of artery walls and another is blood clots. It is believed that oral bacteria may be a contributing factor to the arteries narrowing as well as blood clots easily forming because of the body's negative response to the bacteria in the bloodstream. Rheumatoid Arthritis – It is known that periodontal disease will worsen the pain already suffered by those inflicted with this auto immune disorder. Lung Condition – Those already suffering from COPD (chronic obstructive pulmonary disease) and pneumonia may have their condition worsened due to an increase of bacteria in their lungs. Now that we know WHY we need to take care of our teeth, the burning questions is, does Medicare Cover Dental? This is often one of the questions that I hear when working with clients. They want to be sure that they'll be able to take care of their teeth after they retire. You might be under the impression that Medicare covers dental. 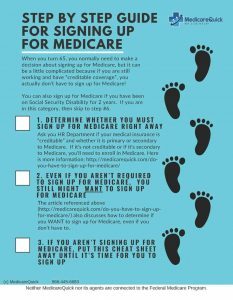 However, for the most part, both neither Medicare Part A nor Part B covers the majority of dental care. I know, it doesn't seem fair, but it's true. Does Medicare Cover Dental? Probably not. This includes routine cleanings, dental exams, extractions, fillings, crowns , nd other dental procedures. Original Medicare will not cover dentures, bridges, dental plates and other dental devices either. In some very limited instances, Medicare covers certain dental services that you get when you are in a hospital. 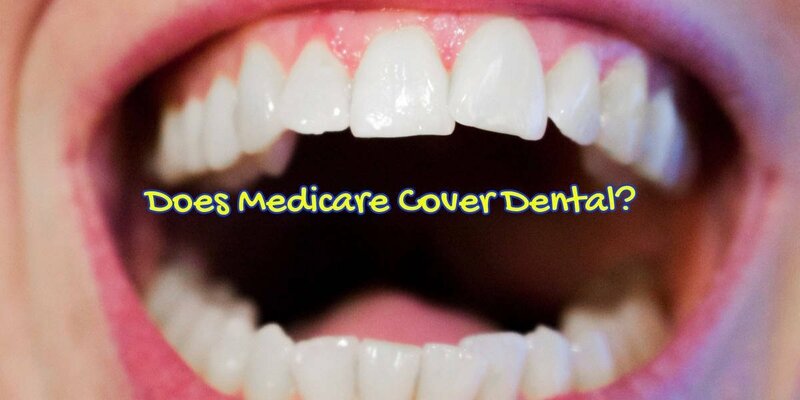 First of all, even though original Medicare does not cover dental, some Medicare Advantage Plans DO cover dental. You can find out if you have coverage by calling the customer service number on your card. But even if you don't have a Medicare Advantage Plan, you can get your own coverage. Even if your Medicare Advantage Plan covers Dental, you can get separate coverage. This is because there are stand alone dental plans available. But as a retired financial adviser, I've found that these plans rarely make financial sense. You'll typically pay anyway between $20 to $80 per month, but these plans often have a one year waiting period for major services, deductibles, and caps of only $1000 to $2000. If your premium is $50 per month, then you'll spend $600 per year just in premium. And typically these plans only cover about half of major services. If you have a Medicare Advantage Plan, sometimes these MAPD Medicare cover dental plans as part of their service. If not, then often you can “buy up” for a small monthly fee. Be sure that your dentist is “in network”, because often these are HMOs. With a Medicare Supplement Insurance Plan (Medigap), you can sometimes purchase additional Dental insurance as an option. These plans will often be a PPO so you can use any dentist. Double check with your plan to see if there is an option available. Sometimes your dentist will offer a “membership plan”. This is not insurance, but offers a discounted rate on regular cleanings and major services. If you still don't find a plan that suits you, go to MedicareQuick.com/Dental and search for a plan that suits you. Or you can go without dental insurance and just budget for your dental needs and pay out of pocket. Because of the potential problems we talked about earlier, and just peace of mind, regardless of whether you purchase a dental plan to go along with your Medicare insurance, be sure to take care of your teeth!